This has prompted it’s neighbors to take notice, including Malaysia. Monitoring at the international gateway between Malaysia, Thailand, Singapore and Indonesia is reinforced by the body temperature screening method to detect suspected cases of Chikungunya from visitors entering Malaysia. 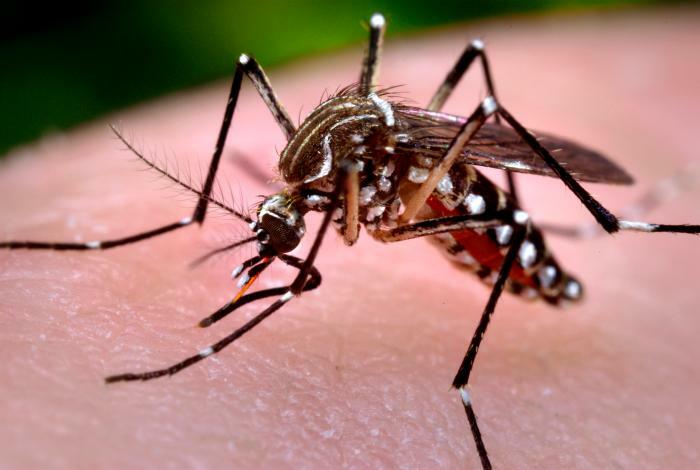 In addition, preventive and vector control activities such as monitoring of Aedes mosquito breeding rate, destruction of Aedes mosquito breeding sites, larviciding and space sprays are continued. Health education to visitors is enhanced especially on Chikungunya’s disease. The MOH has always shared information about the current Chikungunya disease through the International Health Regulations (IHR) platform with neighboring countries such as Thailand, Singapore, Brunei and Indonesia. Malaysia experienced Chikungunya outbreaks in 2008 and 2009 where the highest reported case was 5,430 cases in 2009. Subsequently, the reported cases declined significantly annually and in 2018, only 87 cases were reported. Chikungunya’s disease is caused by Chikungunya virus spread by Aedes mosquito, the same mosquitoes spreading Dengue disease. Chikungunya’s infected patients will experience severe fever, rash, body aches and joint pain that can interfere with the patient’s movement. Patients with these symptoms, are urgently requested for further testing and treatment at nearby health facilities.